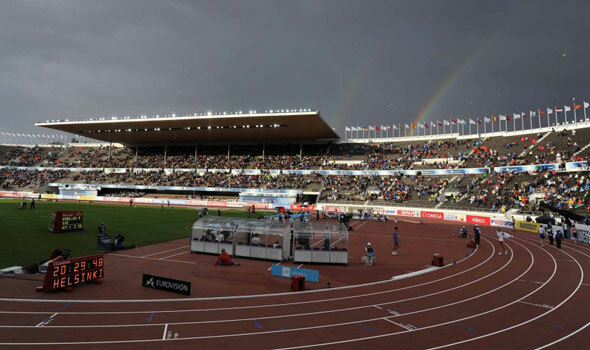 Germany topped the medals table at the end of the 21st European Athletics Championships in Helsinki with a total of six golds, six silvers and four bronze medals. Helsinki 2012 table toppers Russia finished second with five golds, four silver and six bronze medals. 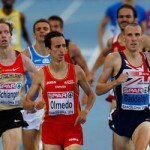 France took the third place on the medals table with five golds, four silvers and five bronze medals. Ukraine and Turkey completed the top five with 17 (four golds, seven silvers and six bronze) and 7 (four golds, two silvers and 1 bronze) medals respectively.